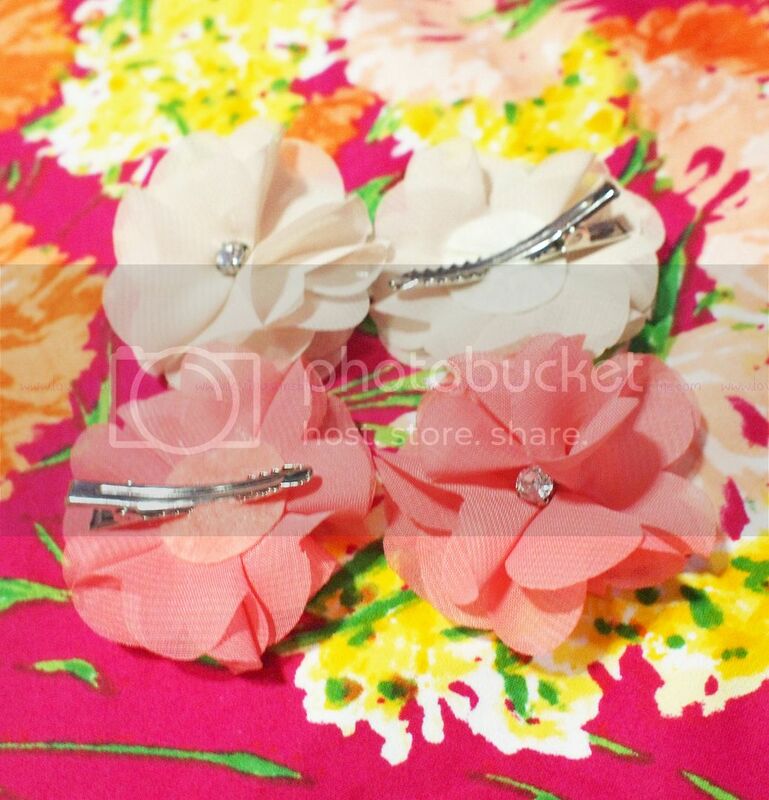 Few days ago, I got to visit Forever 21 Megamall and buy a few knick knacks. 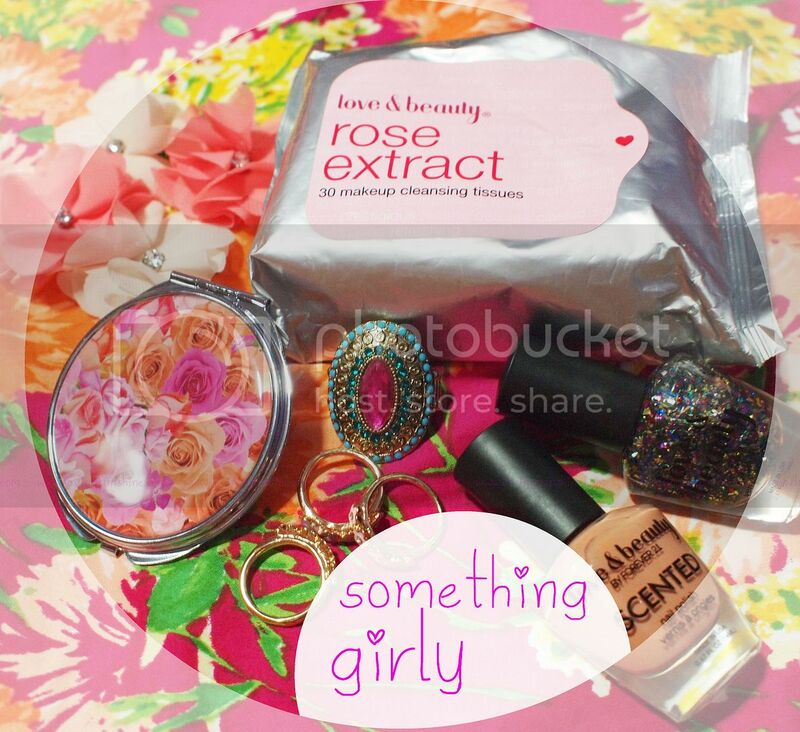 When I got home, I realized how girly everything was! 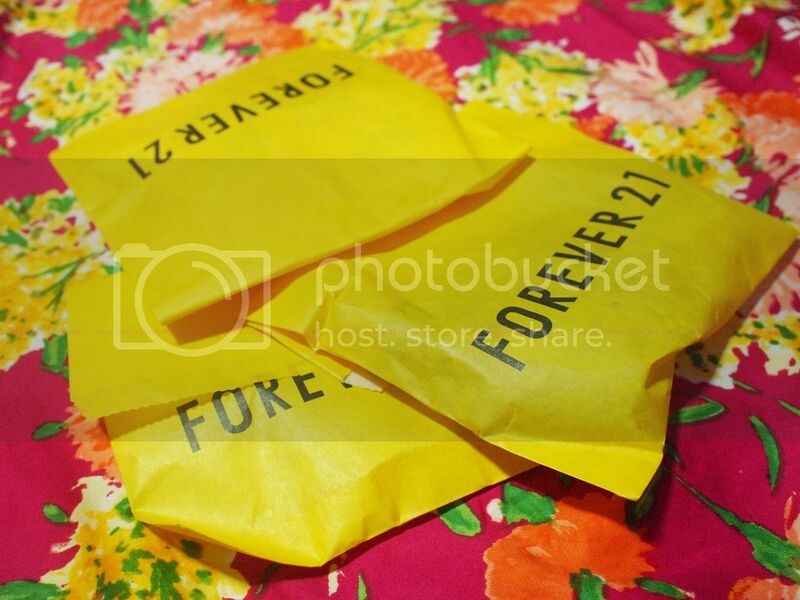 Let's start with the ones in the small Forever21 paper pouches. 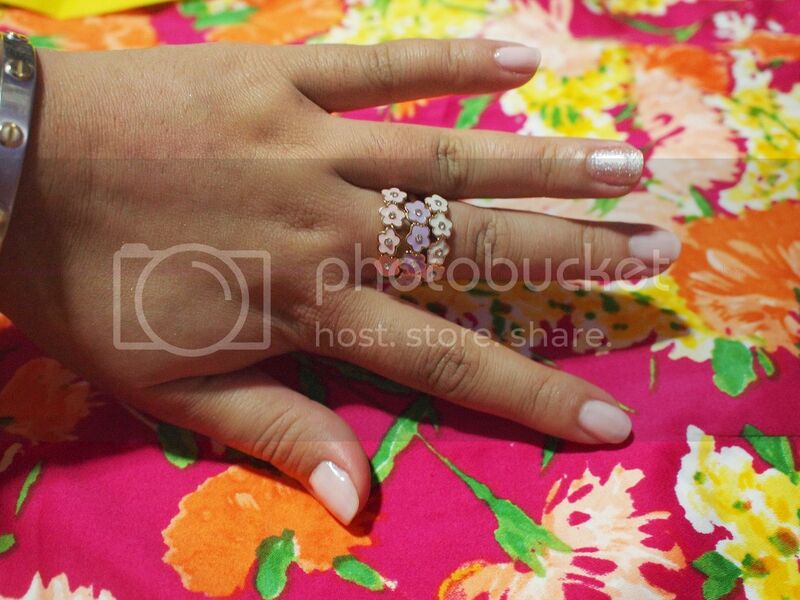 I got this really pretty pastel floral friendship ring set from Forever21 because it matched my very feminine and subtle pink nail polish that day. I also love pastel purple so it was definitely a big hit wonder for me. 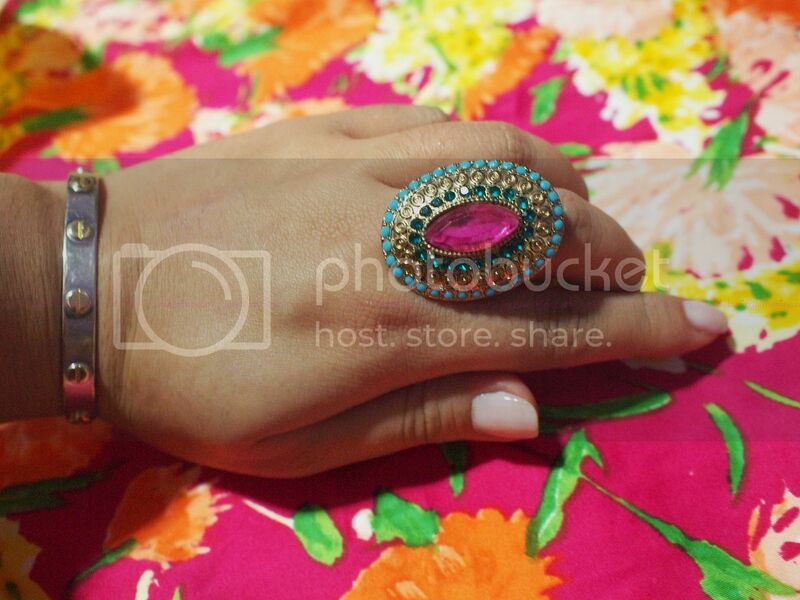 Then as contrast, I got a huge bohemian cocktail ring that embodied my favorite color combination: green, pink and blue. 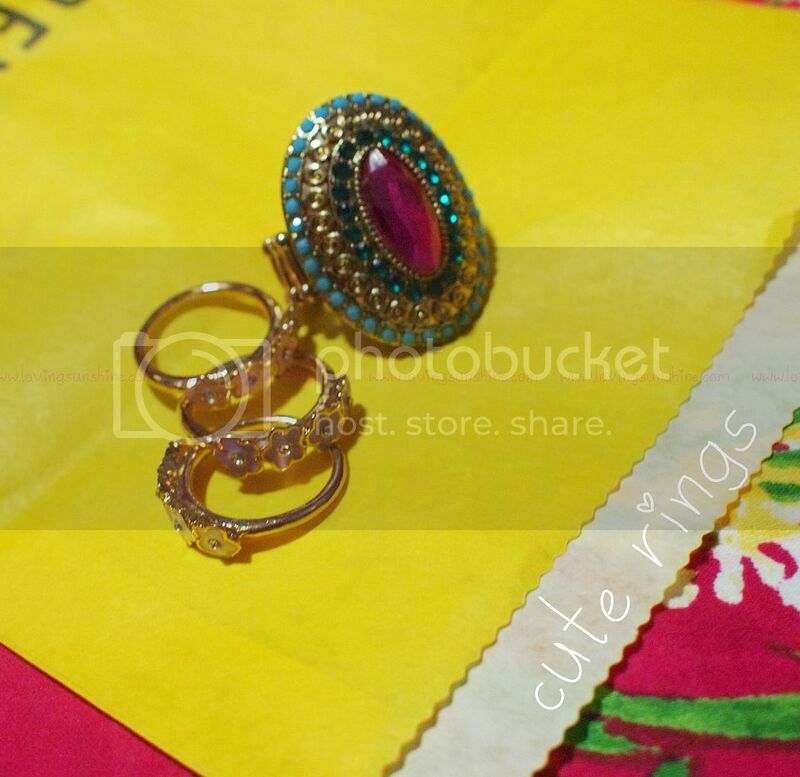 Forever21 rings are always so fun to wear and choosing from their selection is always challenging! After the rings, I saw this glitter polish that matched the huge bohemian cocktail ring that I bagged so I figured, perfection it is! 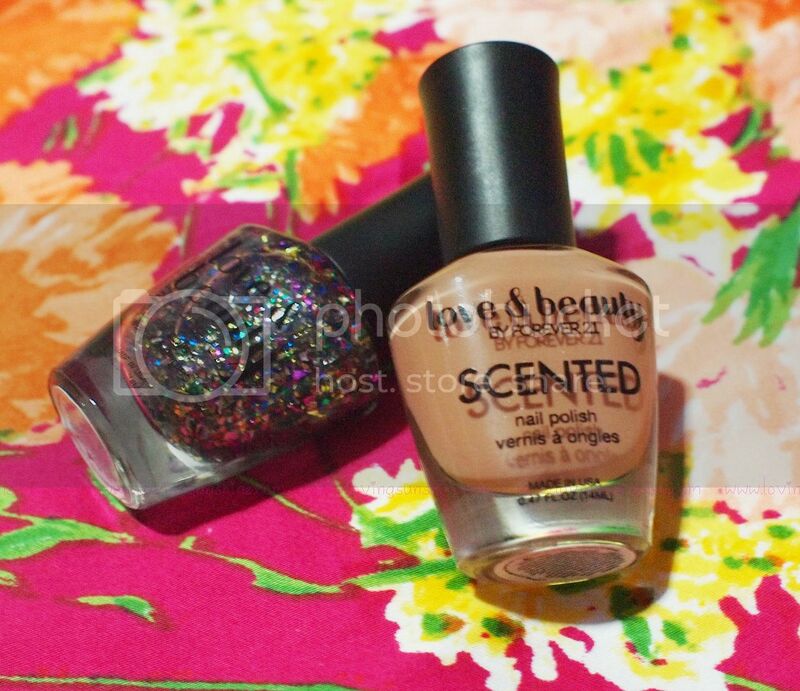 Oh and yes, the one on the right is a scented nail polish. The one I got, the last one available, is Ginger scented. It smells like cinnamon rolls though! 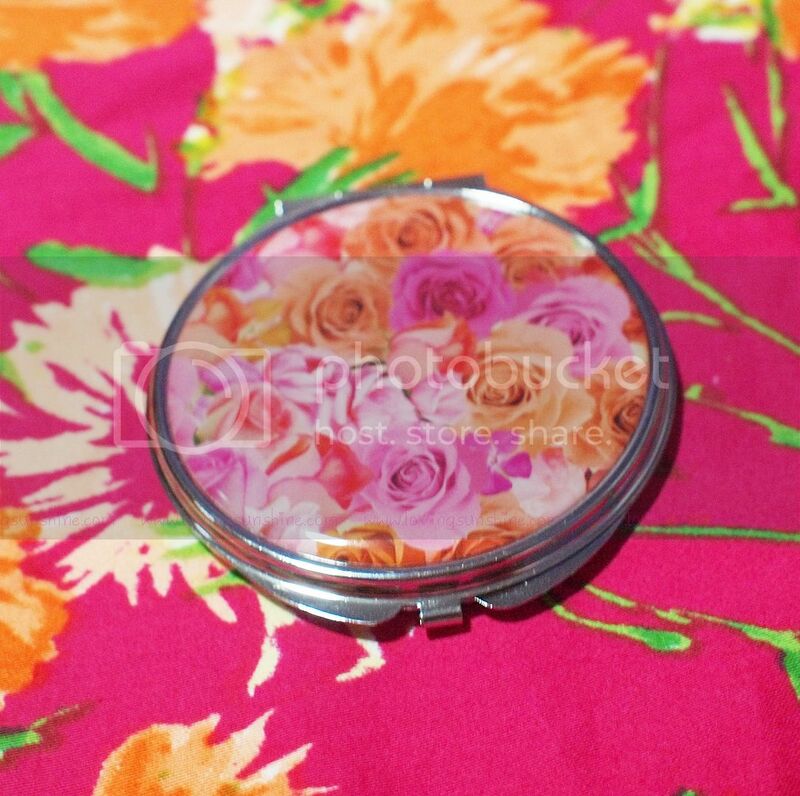 As if four flowers ain't enough, I also got this compact mirror to make each touch up a bit more spring inspired. It came with a multi-colored roses background that definitely fit my personality. 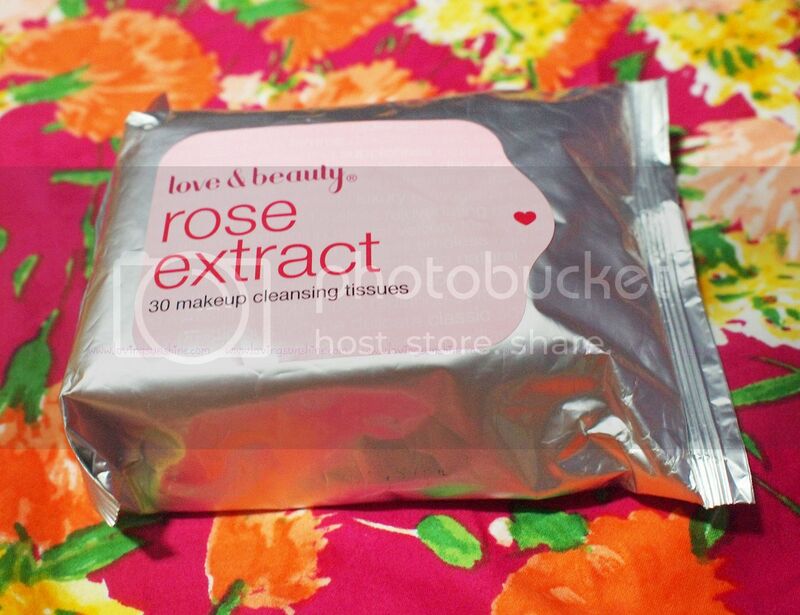 I've been using the makeup cleansing tissue everyday (especially on my lazy nights) and I think I would have to go back to Forever21 to restock; which is also great because a new season is upon us. 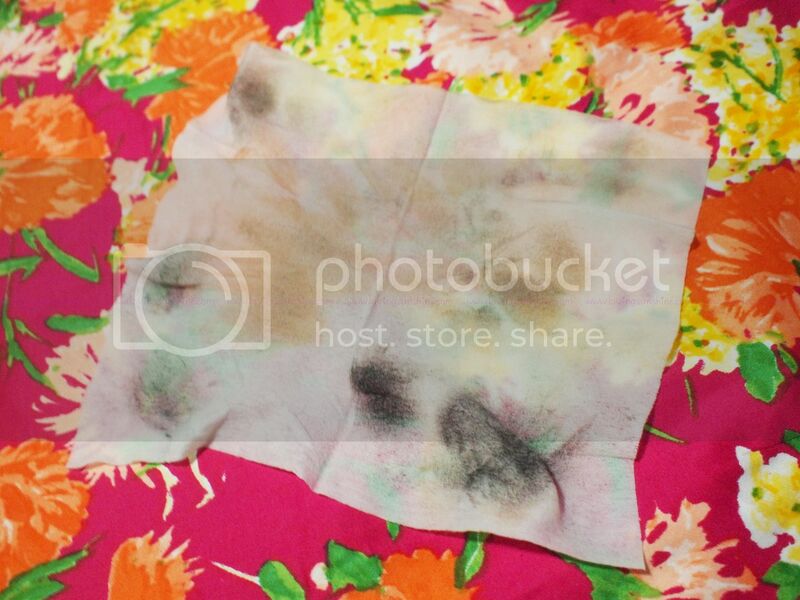 Do you shop at Forever21? What do you normally shop for at their stores? LOVE the cocktail ring! I wish we had a F21 where I live :( I think we might be getting one though!! OOHHHH the cocktail ring!!! LOVE that! I LOVE that cocktail ring! Super pretty! agree! i haven't worn it yet though haha omg i buy stuff and not wear them. the curse of me! haha yey! well anything girly is welcome to our fantastic world!